The last month has been a hectic one for Kanye West. In addition to his, uh, questionable public appearances, he's been dropping tiny albums of varying quality on a weekly basis. 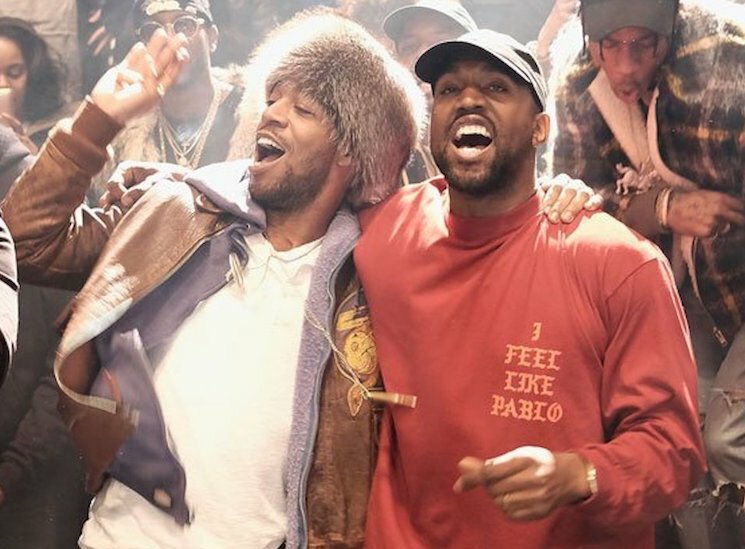 That will apparently continue this week, as his collaborative Kid Cudi album Kids See Ghosts is apparently arriving on Friday (June 8) with, you guessed it, a special listening party. The album's impending listening party was confirmed by Cudi's manager Dennis Cummings, who promised more details soon in a string of tweets. Most likely, the event will be held on Thursday night, much like the ye listening party last week. So that's one more party in L.A., which is probably a good decision. After all, last week's ye listening party resulted in all rappers being banned from hosting future events at a Wyoming ranch. Kanye must have an absolutely terrible rating on Airbnb. You can pre-order ye and Kids See Ghosts (or both!) on vinyl via Umusic.